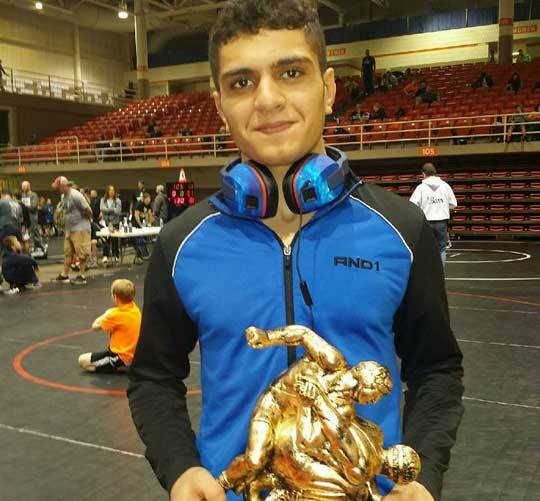 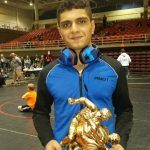 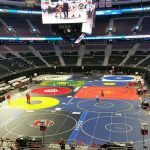 Our mission is to grow the wrestling community in Dearborn Heights as well as to develop student athletes with the skills and work ethic to be successful in life. 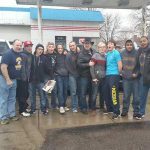 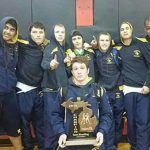 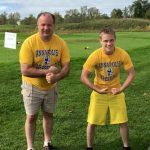 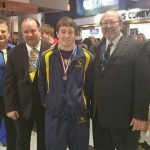 By having your child join one of our Dearborn Heights wrestling teams, your child benefit mentally and physically through out life. 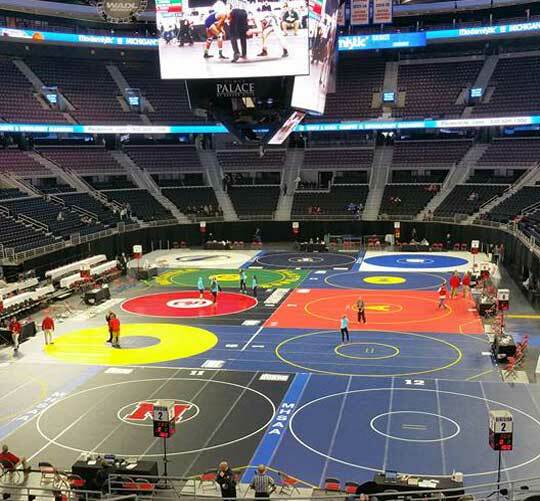 Wrestling helps to build a physically strong base for each individual but it also teaches valuable life lessons that athletes can apply to everyday life for the rest of their life. 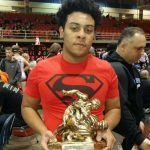 There a multitude of reasons to let your child wrestle, one of those major reasons is anybody can wrestle! 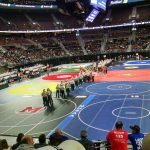 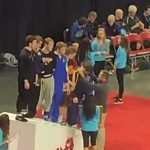 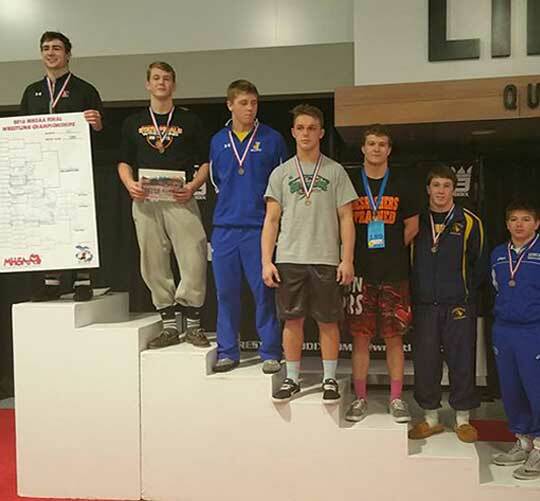 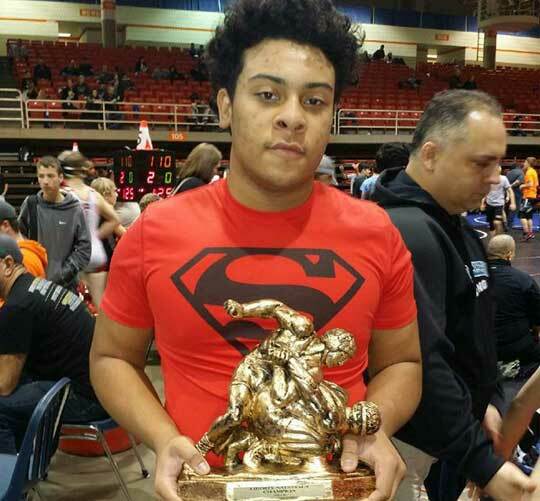 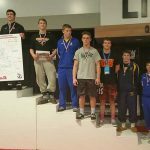 The sport of wrestling does not discriminate, whether you are tall or short, thin or thick, wrestling has a weight class for you. 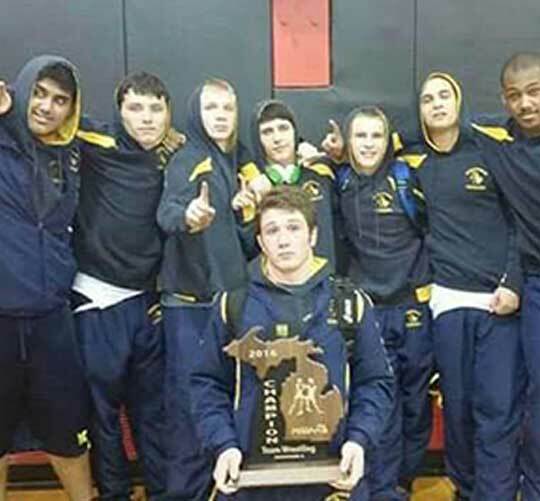 Also at Dearborn Heights Wrestling we offer wrestling teams for all age groups. 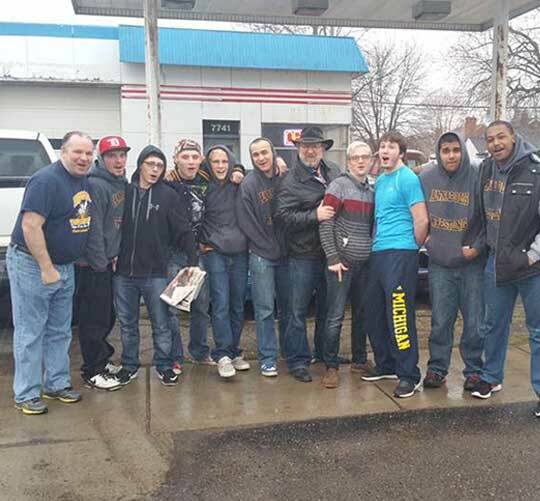 For the young ones we have the Wildcat Wrestling Club. If your child is in middle school, the O.W. 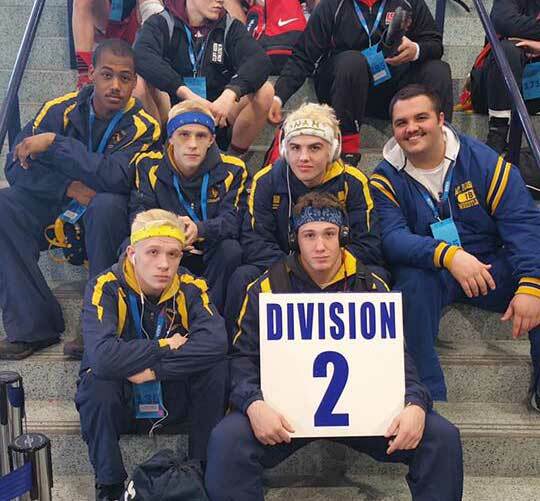 Best Wrestling team is always looking for new members. Finally, once your child reaches high school age, they can join the Annapolis High School Wrestling team. 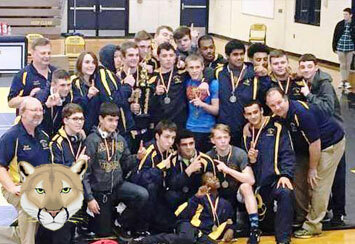 Annapolis has a rich winning wrestling background for decades. 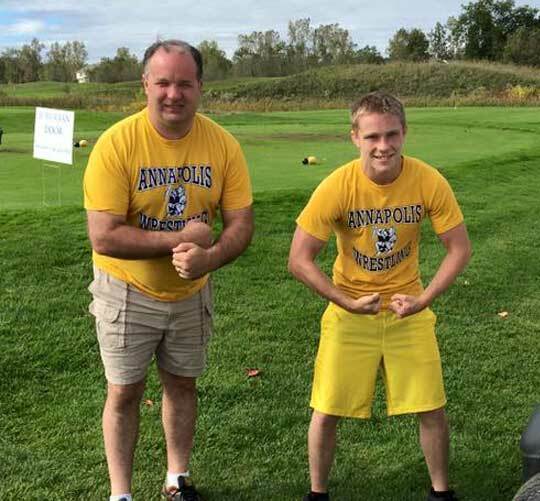 The Annapolis Wrestling team is always looking for new athletes at any weight class. 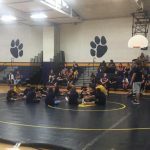 Take the time today to register your child for the coming season, and make your child a key part of the next winning Annapolis Wrestling Team!